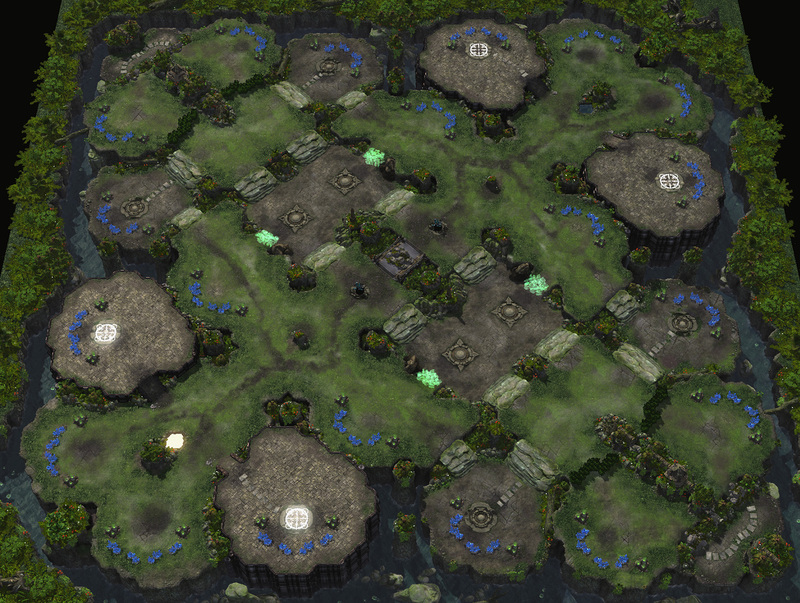 Personally I'm mostly happy about these maps. 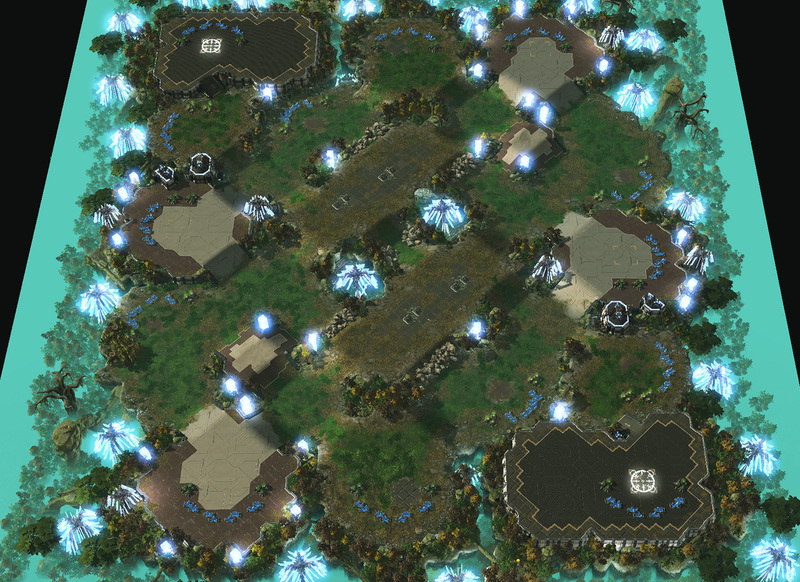 I don't think Cyber Forest is particularly good, but neither is it awful (it did do well in TLMC11). 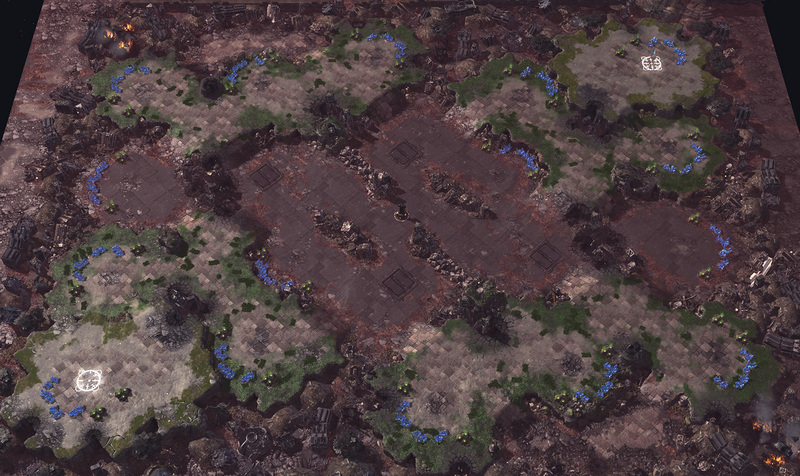 New Repugnancy didn't do well in TLMC 11, but I like it. Year Zero looks good. 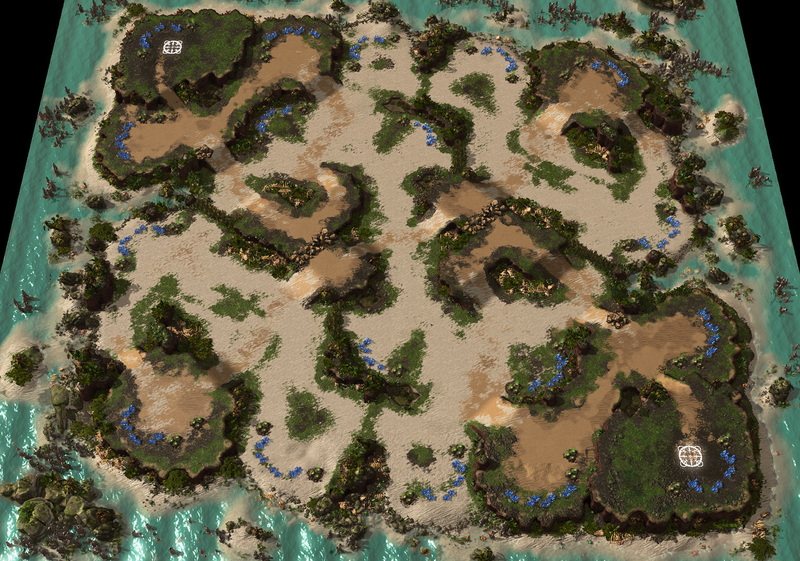 And King's Cove is probably only the 3rd best version of Abyssal Reef produced by Sidian, but that still sounds acceptable. The pool overall might be a bit lacking diversity wise. 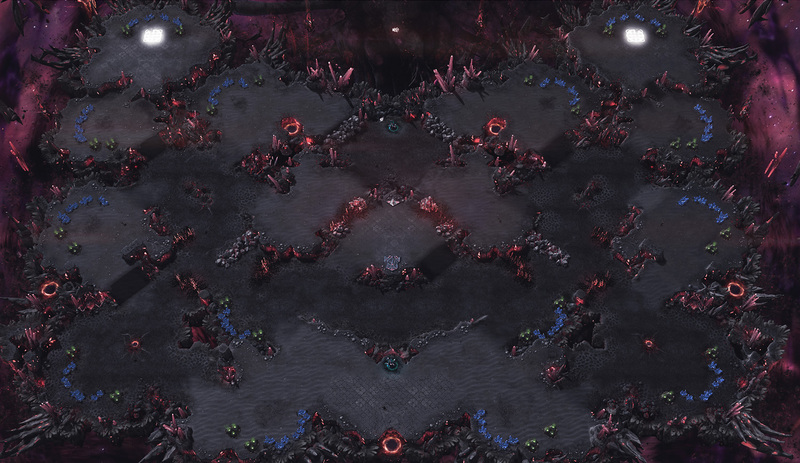 I feel like maps on ladder just keep getting bigger over time for no actually good reason. Happy about New Repugnancy and Cyber Forest. No strong opinions on Year Zero but it'll probably be less reprehensible to play than Stasis. I have a bone to pick with King's Cove though. 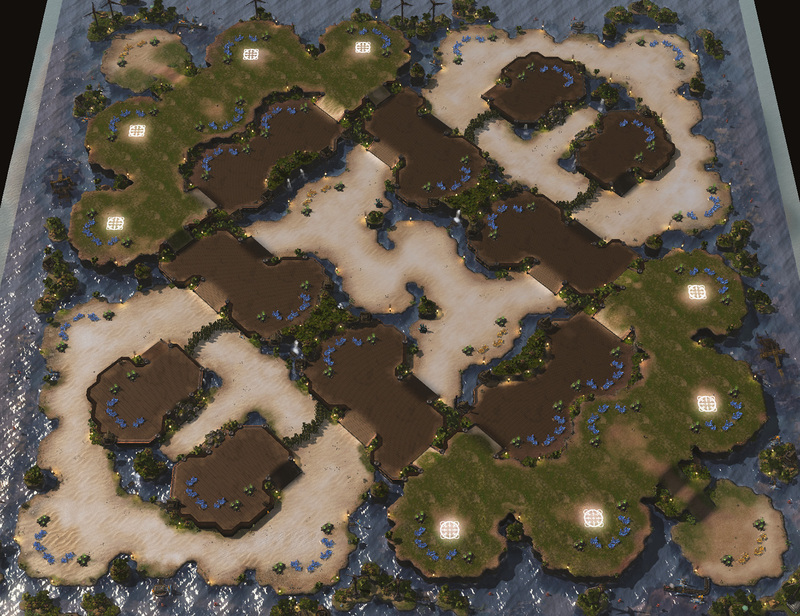 Making Abyssal Reef but with easier to take bases just sounds like straight-up lunacy to me. 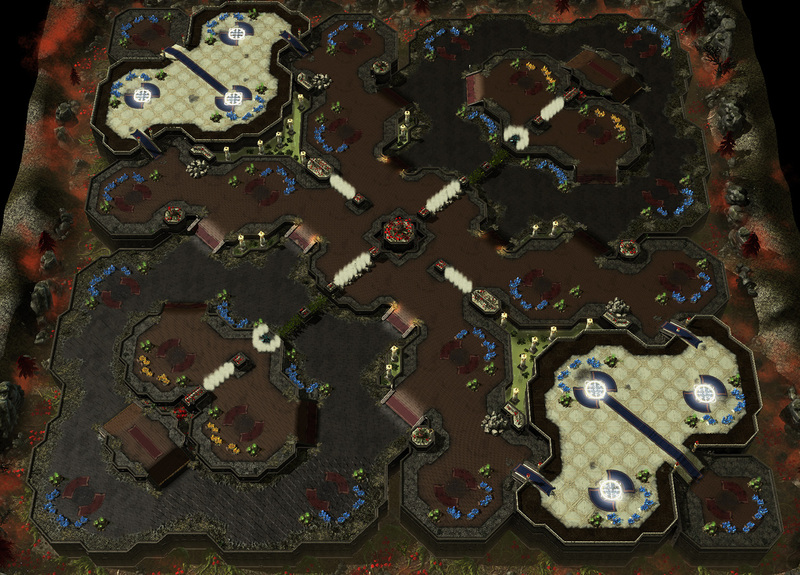 Maps do mostly get bigger and bigger, until you end up with some truly gigantic map pools with maps like Proxima Station or Acolyte and where Ascension to Aiur is average sized, at which point everyone realizes there's a problem and map sizes crash back down, before starting to creep back up again. 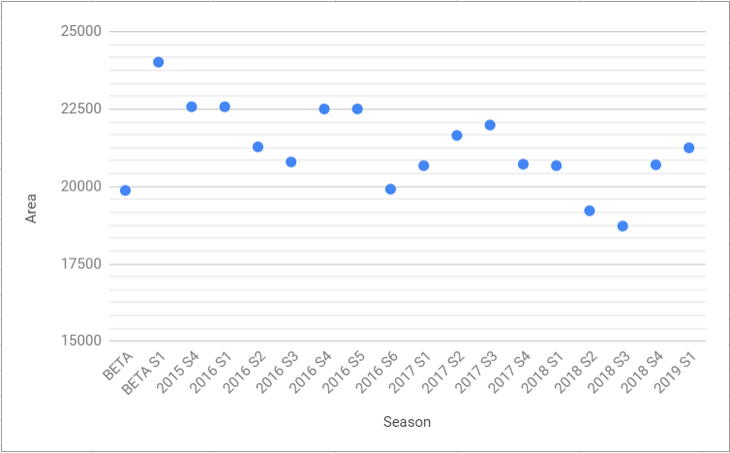 I don't think we're due for another crash for a few more seasons yet though.